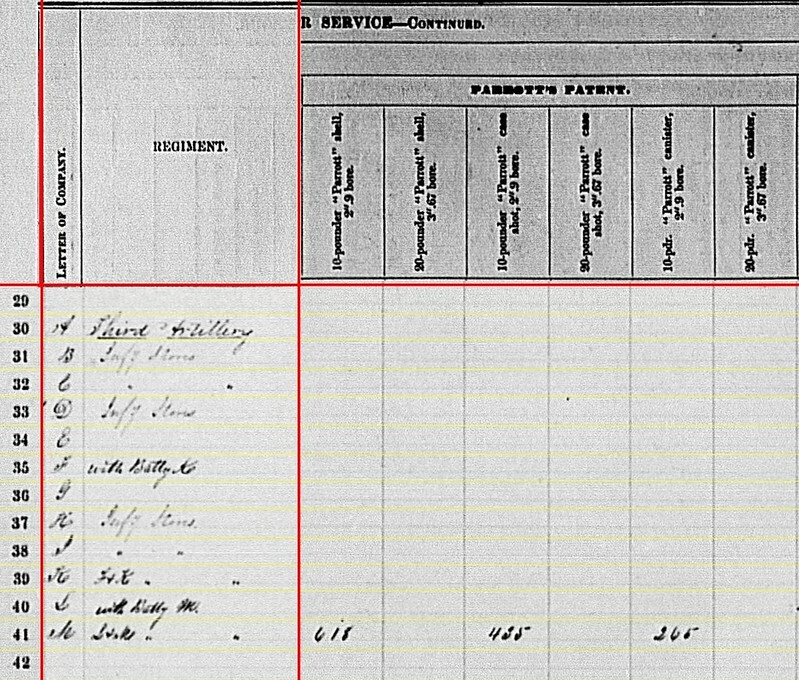 August 10, 1864: Big guns going to… not Charleston… not Petersburg… but San Francisco! Maybe this sesquicentennial stuff is limited to east of the Rocky Mountains and mostly even east of the Mississippi at that. 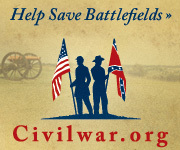 Yes, most of the Civil War was fought in what we’d consider today the “eastern” United States, with relatively little activity in the “west” of the modern definition. But as all good Civil War buffs know, there was indeed activity in the western part of the country… and in particular California played a critical role in the Federal war effort. There’s that four letter word – G-O-L-D. Follow that gold, and the path led to San Francisco. 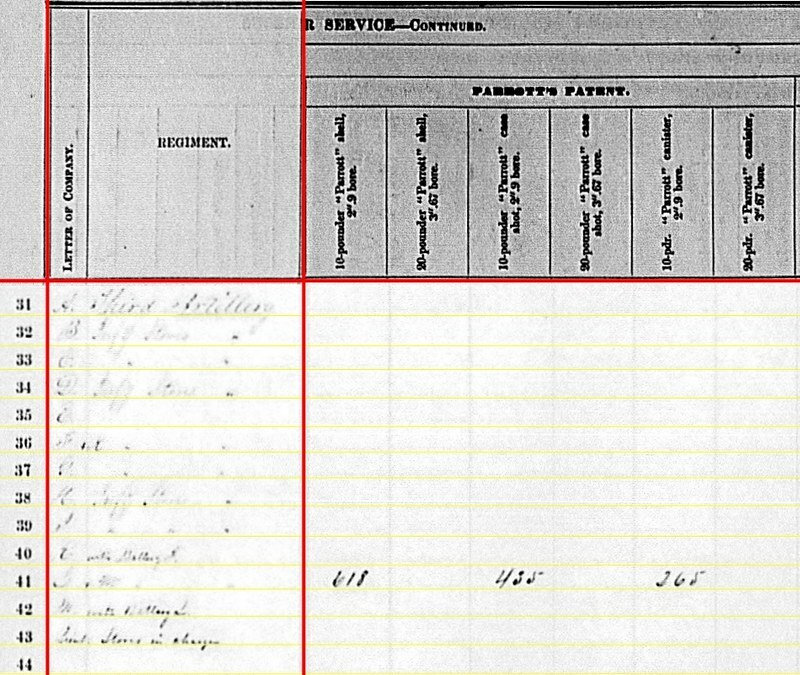 Intended to be the CSS Stonewall, the ship had a interesting history beyond the Civil War… but that’s for another day. 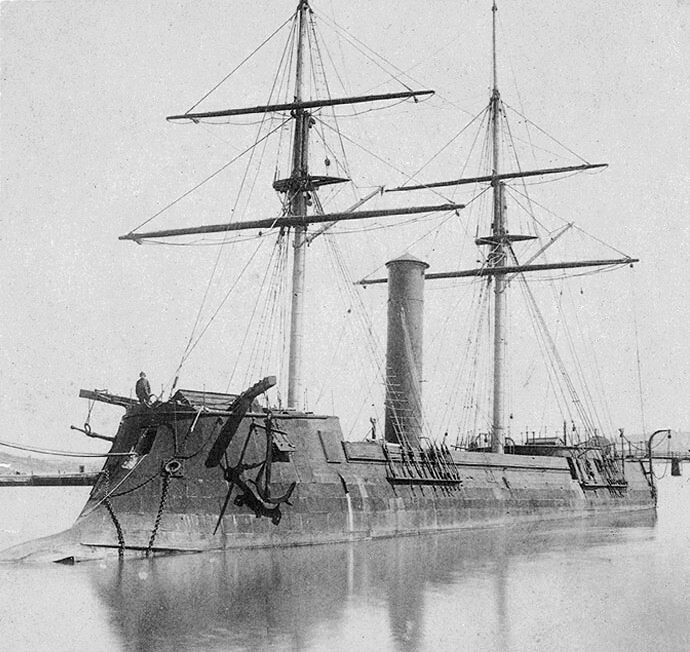 Ironclads armed with powerful rifled guns cold stand in the channel and render Fort Point inert, with immunity from all but the largest cannons on shore. And that threat came from both Confederate and possibly foreign flagged warships. If the Europeans intervened in the Civil War, San Francisco was more likely a target than New York. 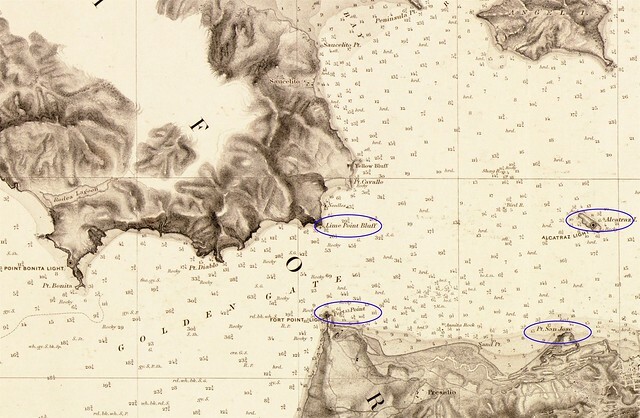 The charts of the harbor will show you the islands, the width of the channel, and depth of the water, but will not inform you of the prevailing winds which blow from the sea right into the gate; nor of the fogs which for a large part of the year enable vessels (as was the case when I arrived) to get quite inside before being seen. 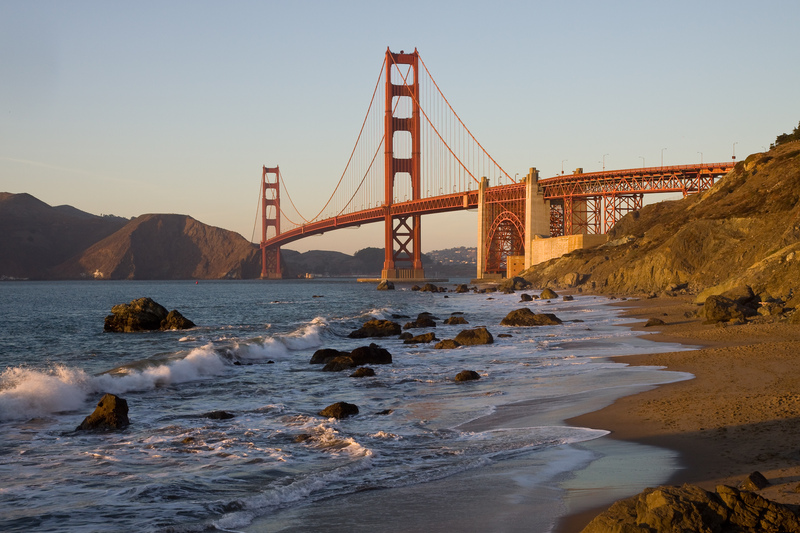 The Golden Gate is about as wide as the Narrows at New York, but the gate here opens right at once upon the broad ocean and not into a lower bay. On account of the width of the channel at the Golden Gate and the deep water at Lime Point, the work at Fort Point, about the size and kind of Fort Richmond, would be no barrier against steam vessels. Lime Point is a cliff with water at its base so deep and so swift that a lead has never (Captain Elliot, engineer, says) found bottom. 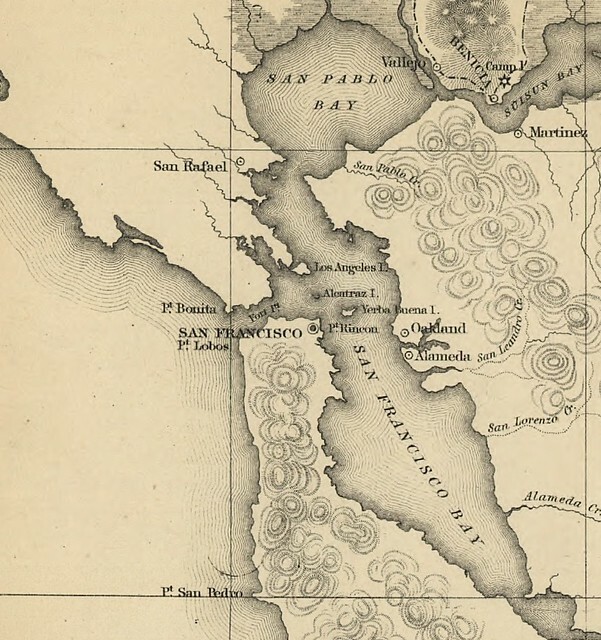 The point, which McDowell amply described, was that steamships could make a relatively fast passage, through deep waters and gain San Francisco. And if timed right, fog and other factors would work against the defenders. To blast this cliff and build up a castle-work of masonry on the shelf is the labor of years at a cost of a million. It would not meet the existing emergency to do anything with it, and I would not in the present exhausted condition of the country advise its being even commenced. Within a few hundred yards seaward of Lime Point, between it and the light-house, is a little valley–a recess in the line of cliffs–where a water battery could be constructed in a few days, and which, if suitably armed and the overhanging heights properly occupied, would do all that could be done to give immediate strength to the first line of works. 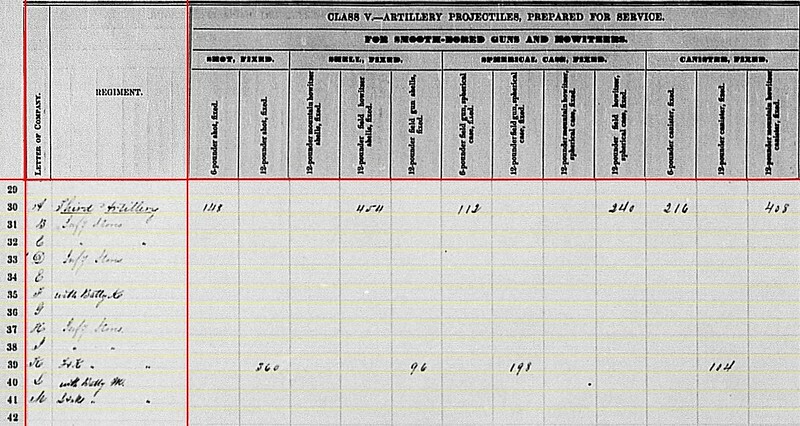 This valley is a couple of hundred yards farther off from Fort Point than is Lime Point, and should have heavy guns, some of them rifled. McDowell went on to suggest other points, further into the harbor, where batteries were needed. 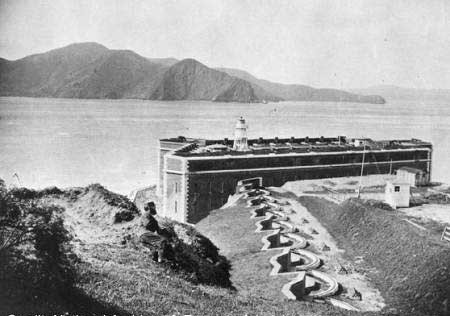 Somewhat like Beauregard at Charleston, McDowell wanted to build a ring of batteries to prevent any safe anchorage within the bay. But McDowell had much more, and deeper, water to cover. The effect of building and arming these batteries would be to bring a certain portion of the bay under fire which is not now under fire. But the vessels could find many other places to anchor, and still be out of reach of any batteries we might establish. 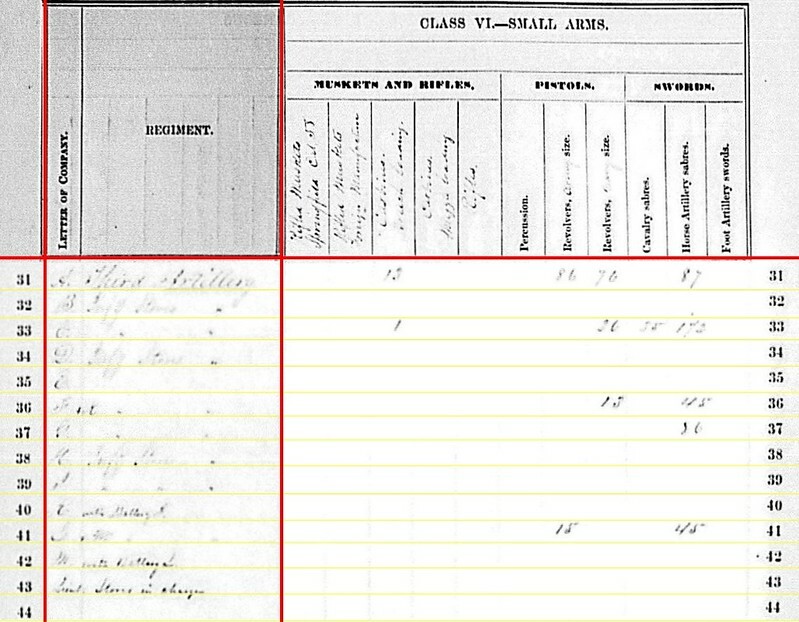 A board of engineers has within a year considered the subject of additional defenses at San Francisco, and has come to the conclusion that it is best to bring a certain belt, or part of the harbor, through which all vessels entering it from sea must pass, under as heavy fire as practicable at the earliest day, in the first place, and after this is effected the subject of covering other portions of the bay with fire is to be undertaken in connection with floating defenses. This appears to me to be a prudent policy, and the most that we can undertake while our supply of ordnance suitable for these purposes is so very limited. In short, he preferred to arm the Golden Gate. Delafield went on to suggest imposing an administrative solution in the near term – forcing all foreign vessels to anchor at points under the existing defenses prior to entering the bay. 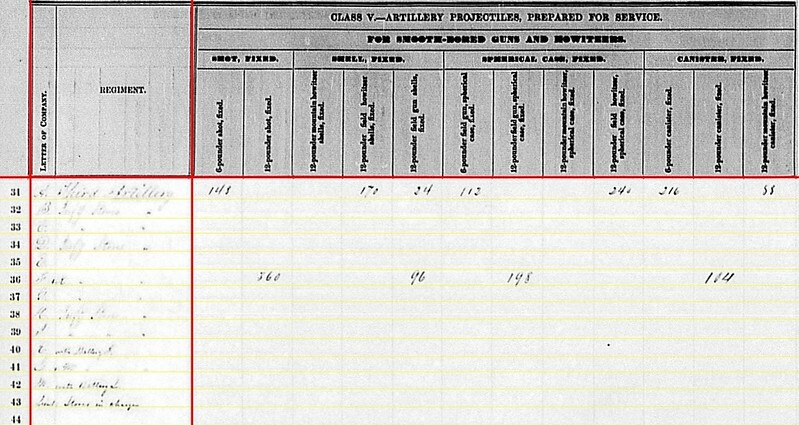 A due proportion of such ordnance as we have been able to obtain has heretofore been allotted to San Francisco, and, upon notice just received from the Ordnance Department that there are now some guns available for distribution, I shall ask to have sent to San Francisco the following: Three 15-inch guns, ten 100-pounder rifles, two 200-pounder rifles. 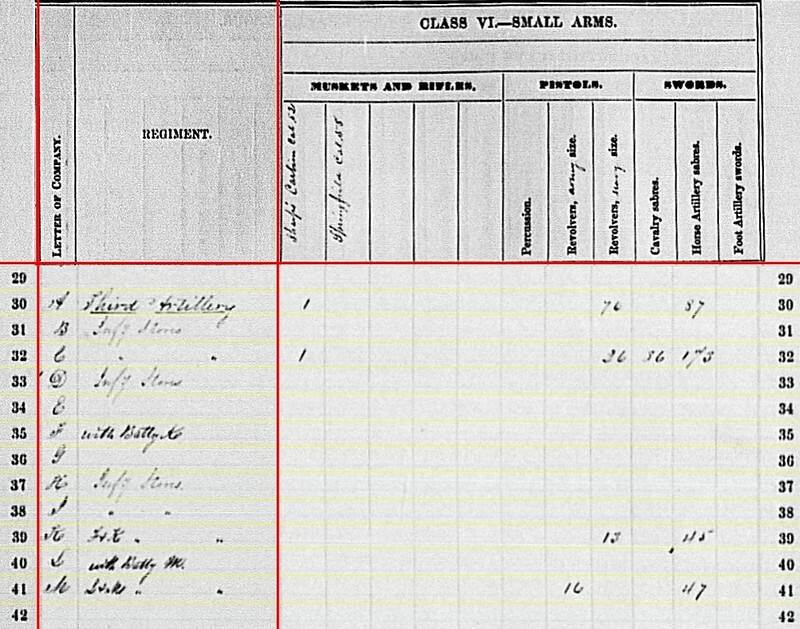 So in the middle of 1864, with commanders in active theaters such as Mobile Bay, Charleston, Petersburg, and Atlanta calling for heavy ordnance for use in siege operations, the Ordnance Department was to allocate fifteen of their largest and finest weapons to defend San Francisco. And more such heavy guns would follow. By the end of the Civil War, San Francisco would boast some of the heaviest coastal defenses in the Pacific. Justifiably, after all. It was the GOLDen Gate. You must click and zoom in to get the full effect. That’s the US Atlantic Fleet making a call at San Francisco in May 1908. No getting around it, the US needed a two ocean navy.